but ready as in: let-me-at-the-decorations-gift giving-and-yummy-food-ready! 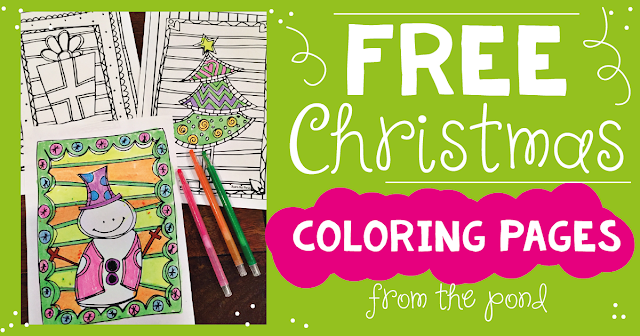 If you have missed my FREE coloring pages over the last few years - here are the links for you! 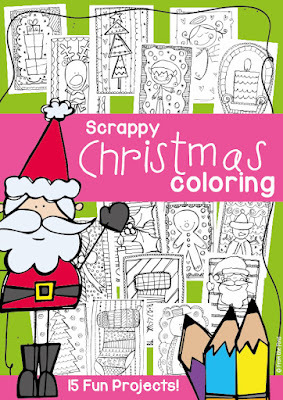 And if you have my Scrappy Christmas Coloring packet from TpT - I recently added five new pages for you, so head over and re-download for the new projects! I hope you have had a great week my friends, enjoy the weekend! 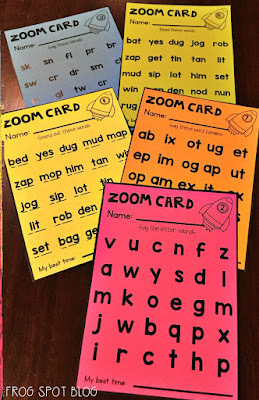 Help your students work on fluency at home with Zoom Cards! 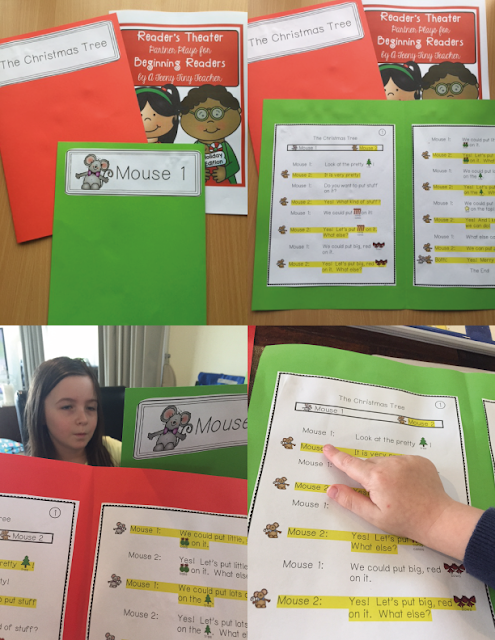 I sequence my phonics program carefully. 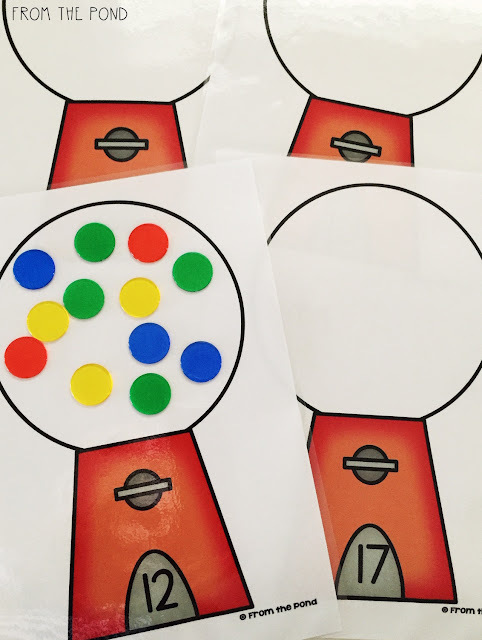 It is structured, and students build 'brick by brick' on what they already know (free printable on sequence HERE). well, you've just found it! 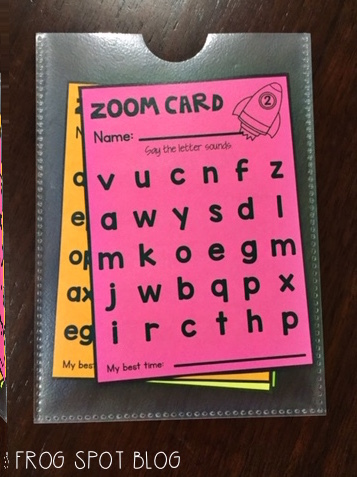 These zoom cards, numbered from 1 to 34 will step learners through a sequenced set of letter sound patterns and words. 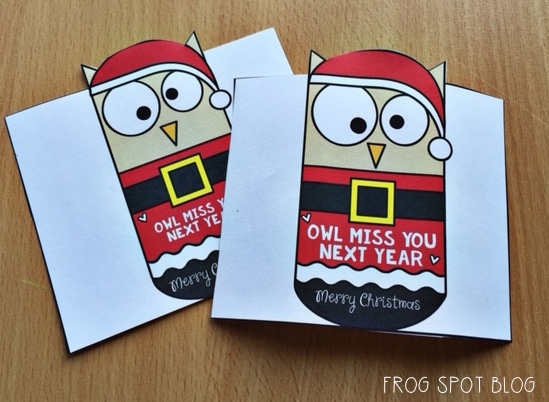 The cards are backline so you can copy them onto brightly coloured paper to add some interest. 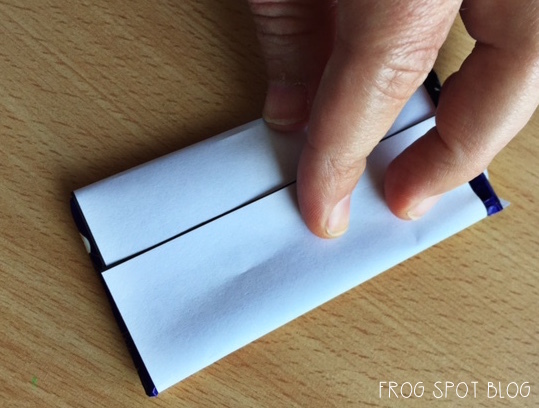 Give each student a small plastic pouch to keep their cards in. You can assess the students quickly on a Friday to determine if they are ready to move onto the next card. It is personal choice, but I would recommend aiming for 100% accuracy. 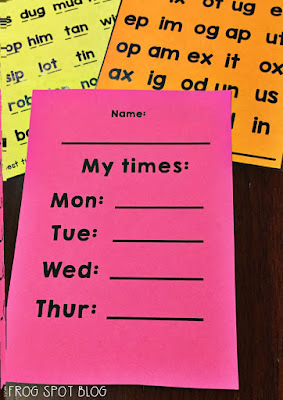 Students have a card for the whole week and time themselves reading the sounds/words each night. They can record their best times and try to get faster as the week progresses. 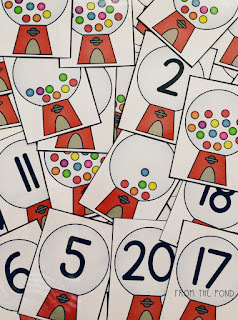 With 34 cards, there is enough to cover the whole year. 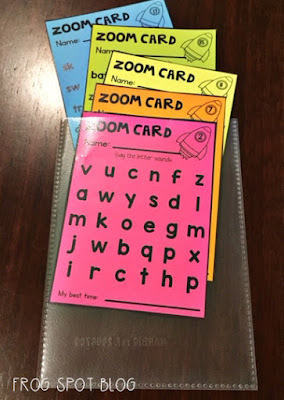 My printable Zoom Cards file can be found on our TpT store! 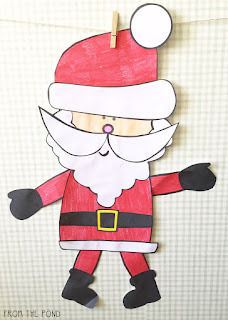 Thank you so much for stopping by my blog, be sure to follow our ELA Pinterest board for ongoing ideas and activities. 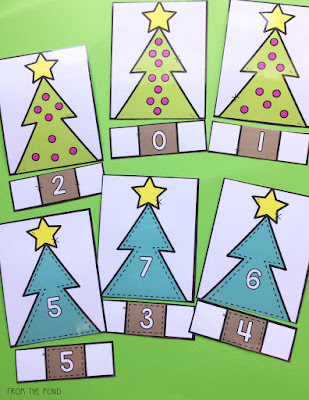 My Make Ten Christmas bundle has four easy-prep activities to motivate and encourage your students to learn the addition combinations to ten. They can play Santa Makes Ten, Make Ten Snowman, Let it Snow and Make Ten Tree to add some festive fun to their learning. 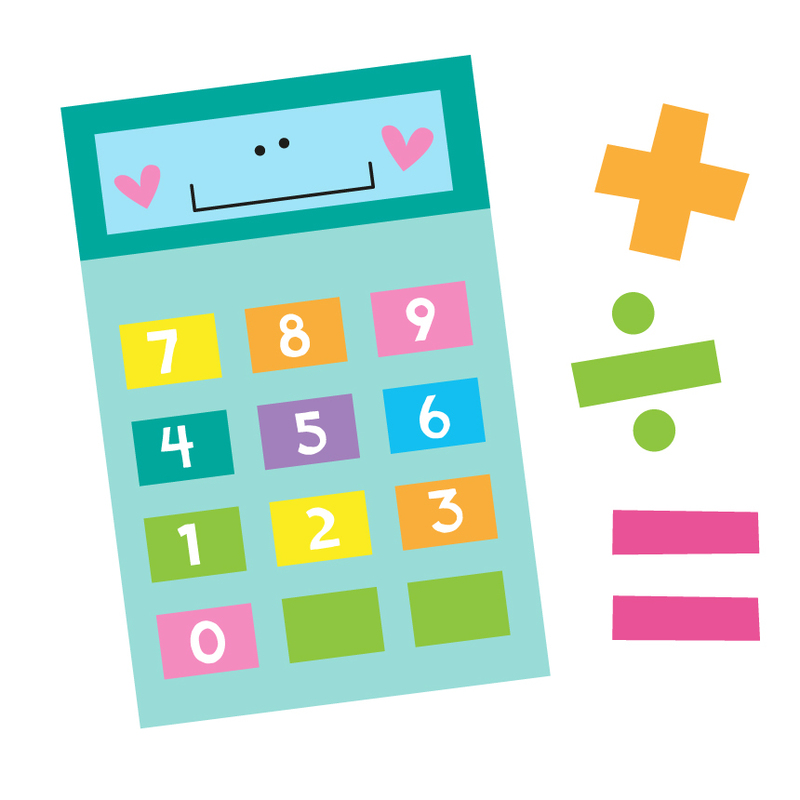 Your students will get lots of practice discovering numbers that combine to make a total of ten. 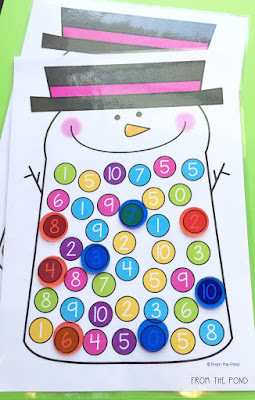 While you are in my TpT store, grab the fun and FREE subtraction game Santa Sleigh Drop to print and play with your students! Thank you so much for stopping by today friends, have a wonderful weekend! 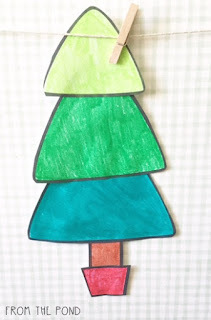 I love celebrating Christmas and helping my students learn about Christmas in the classroom. You can see how much, by taking a quick peek in my TpT store and seeing all my Christmas resource packets and freebies! 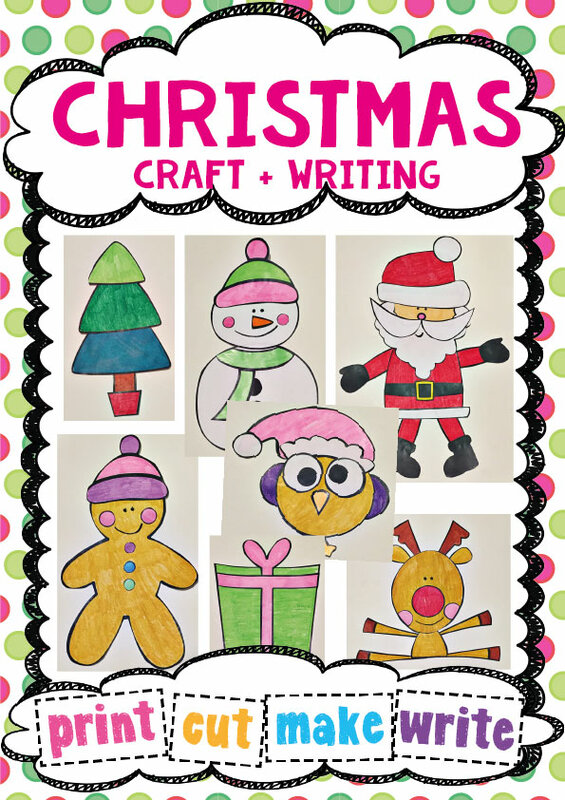 My Christmas Craft resource bundle got a makeover this week in anticipation of the festive season. I redesigned a couple of the characters and refreshed every page. 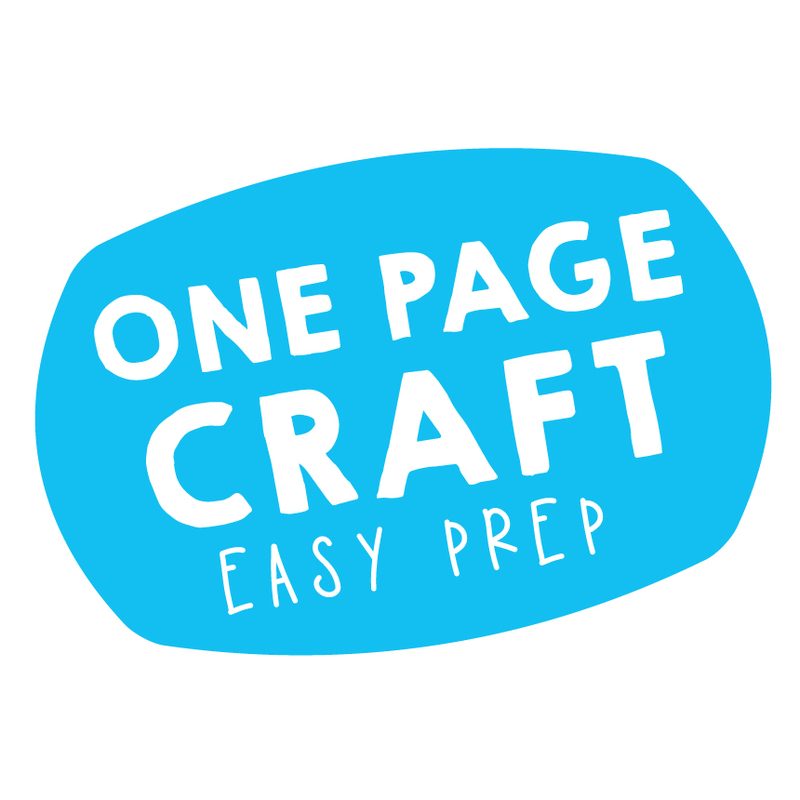 In addition to the seven craft templates I have provided six writing prompts in this bundle to give you lots of variety. 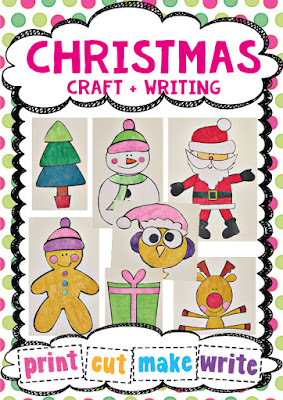 It includes a reindeer, Santa, snowman, tree, winter owl, gingerbread man and gift to cut and paste from paper. 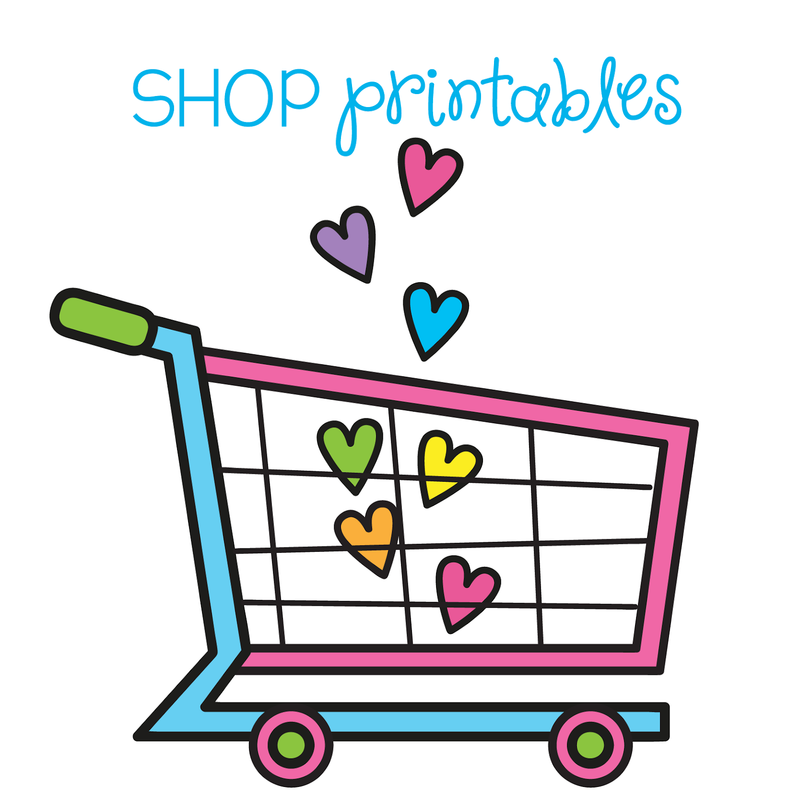 Hop over to TpT to find it on sale for this week! Thanks so much for stopping by, have a wonderful day. 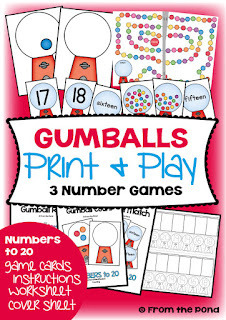 Add some colour and fun to your number learning with a set of three gumball number games! 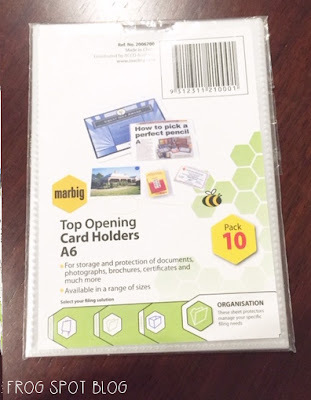 I recently revised this packet to include game cards and boards for numbers 1-10 as well as the original 11-20. 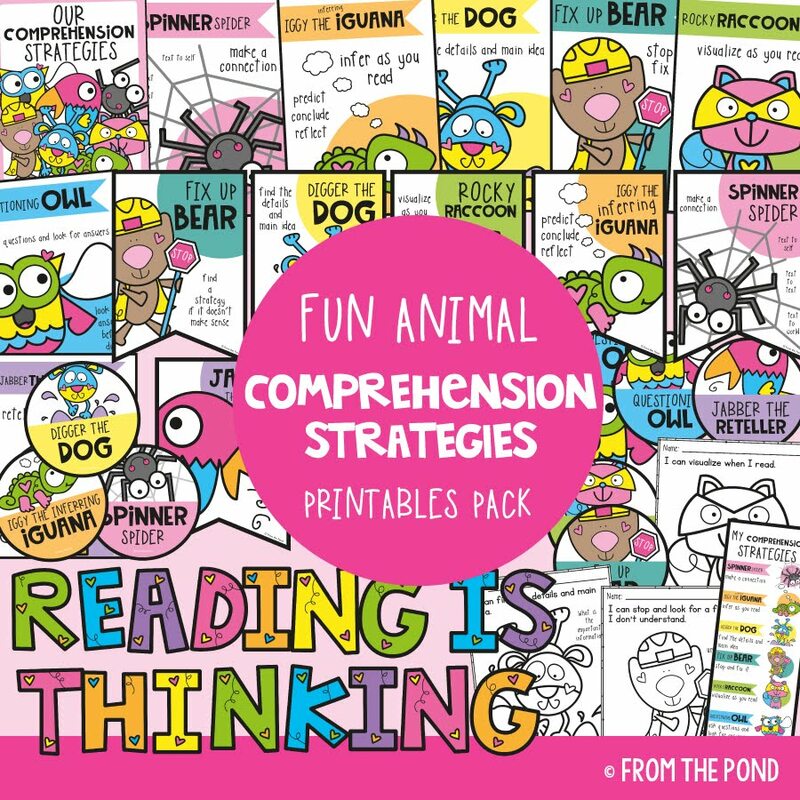 If you have already purchased this resource from me, simply re-download to get the new additions. 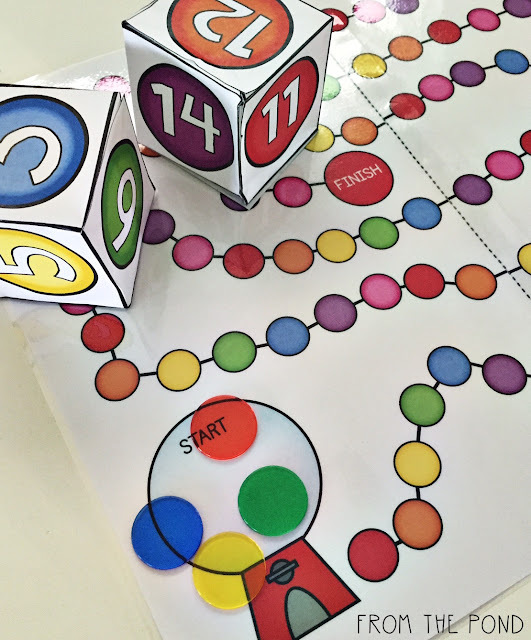 Gumball Race will see students roll and count to get their ball to the finish line! 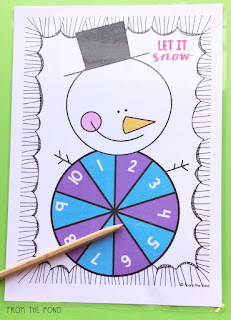 Gumball Match will help students learn counting, numerals and numbers word 1-20. 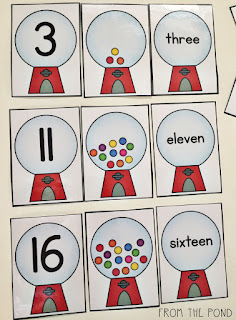 Gumball Count will encourage students to count sets of objects to match numerals. 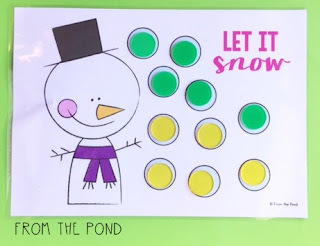 I have made this packet 50% off for today - over in my TpT store! 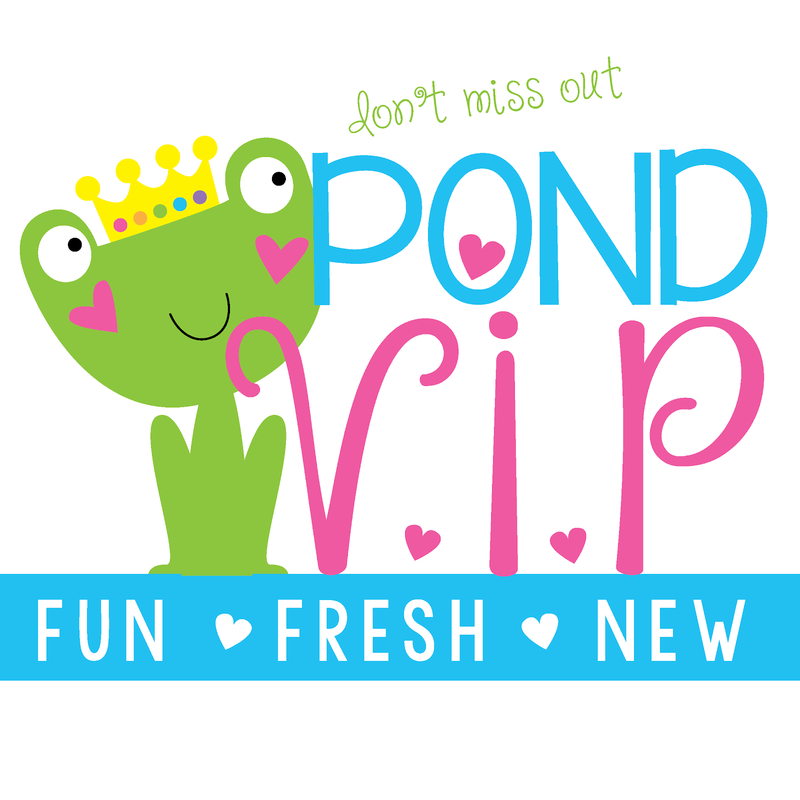 Thank you so much for stopping by - enjoy your day! 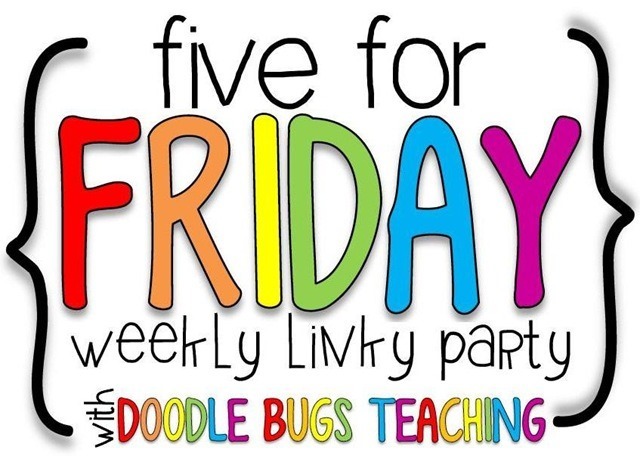 I am linking up with Kacey at Doodle Bugs Teaching with a Five for Friday post! 1. 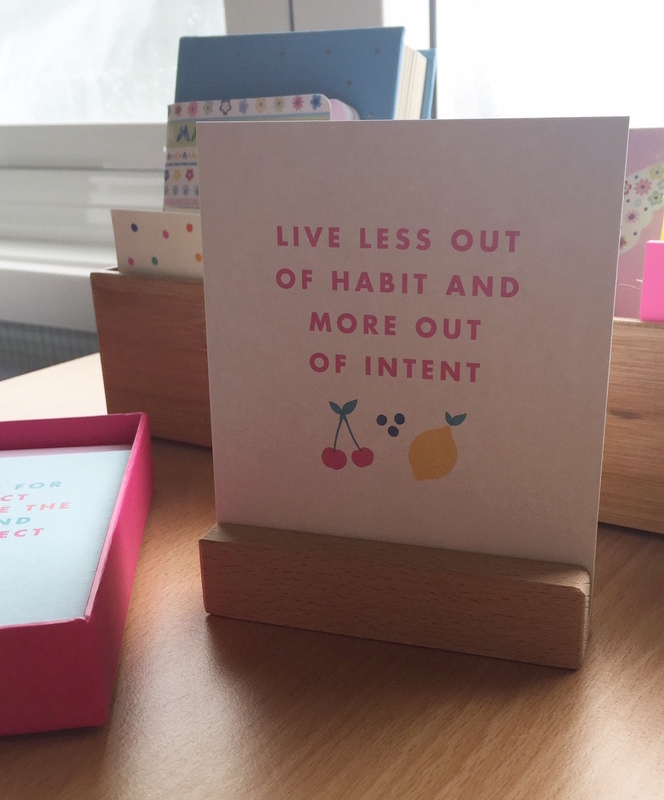 #onmyteacherdesk this week is a reminder for me to live with more intention and less out of habit. As a routine-oriented person, it is something I have to constantly work at. 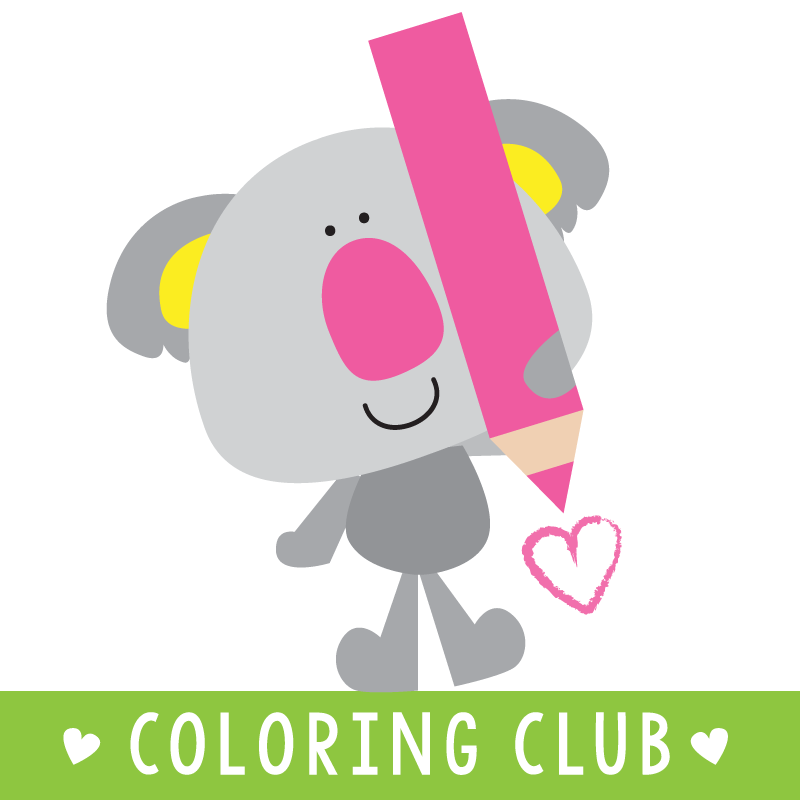 Here in Australia we are heading onto our last 4 or 5 weeks of teaching for the entire year! We start our summer break in the week before Christmas. 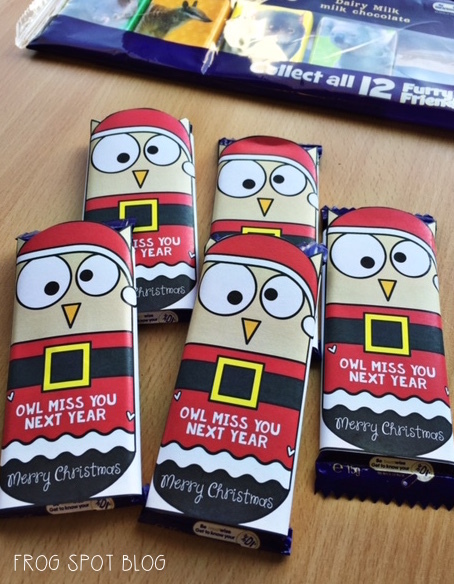 As we finish our regular teaching programs, assess learning and plan end-of-year events, we like to integrate some 'Christmas' into our classrooms. 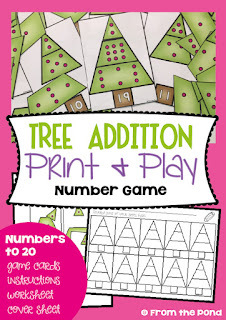 I just added a new addition game to my TpT store that will help you get into the festive spirit! 3. My baby big boy is drawing! This is the most beautiful octopus drawing ever. 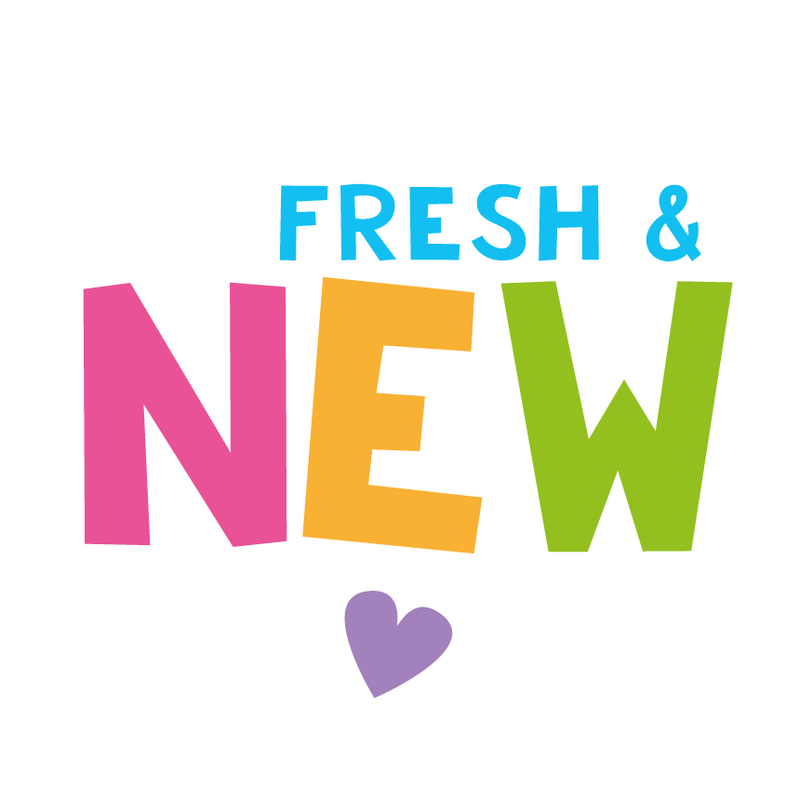 I am 'new' to reader's theatre (theater in USA). The Grade 2 classroom I visit on a Thursday have been doing them all year with huge success. 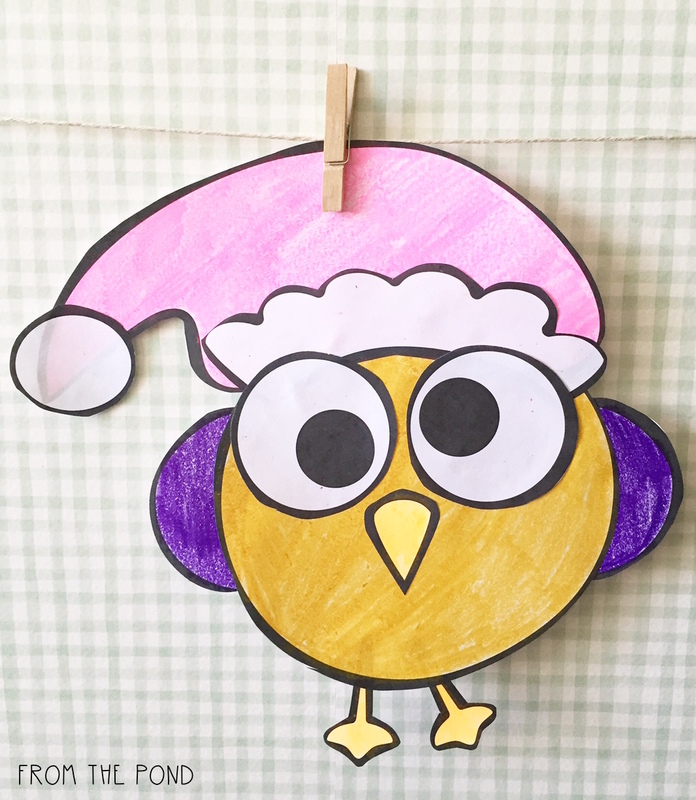 The teacher reports that her reluctant readers have become fluent and especially animated during these fun reading sessions. 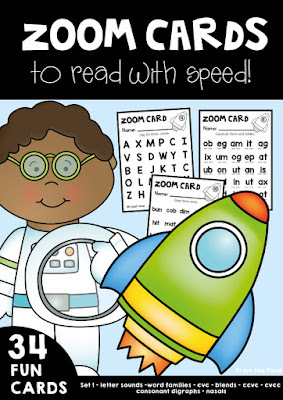 It is so rewarding as a teacher to see shy and nervous readers become confident and expressive. I am heading back to the classroom full time next year and have started gathering and prepping some resources already. Readers Theatre is definitely something I am going to implement in my classroom. 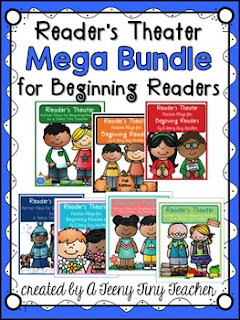 I LOVE this bundle from A Teeny Tiny Teacher. 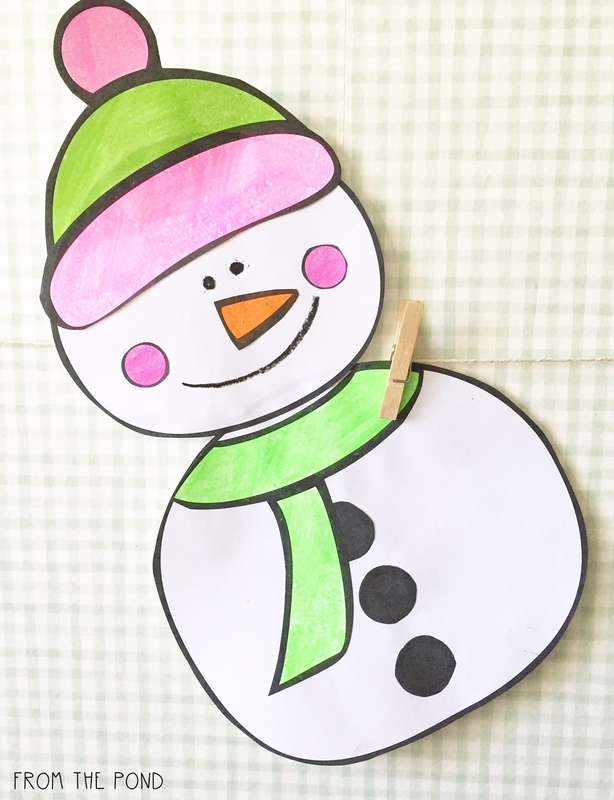 Kristen gives you tips on how to prep and organise them for super easy implementation in your class program. I printed some out this week and practiced with my daughter. 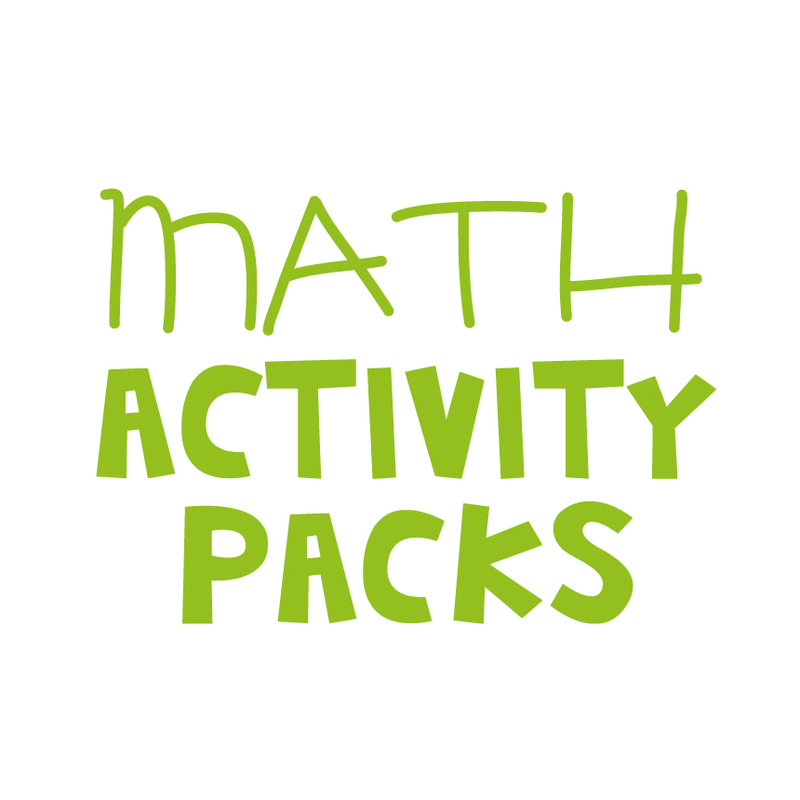 I always have a trial run of new resources at home before I take them to class - and my daughter loved them! 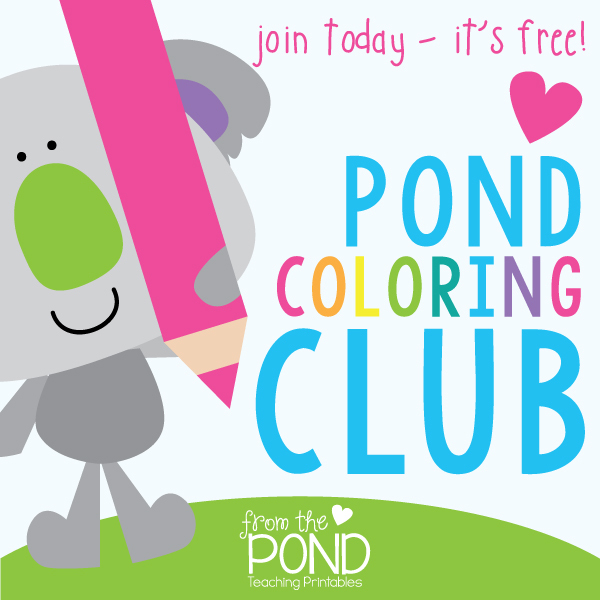 My friend Jenny has published a coloring book! 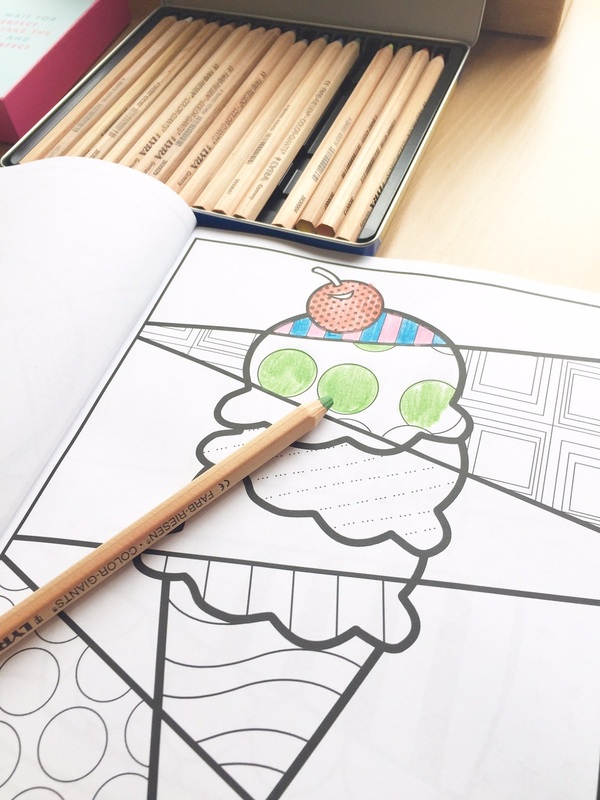 It is an adult coloring book full of pop art contemporary designs. 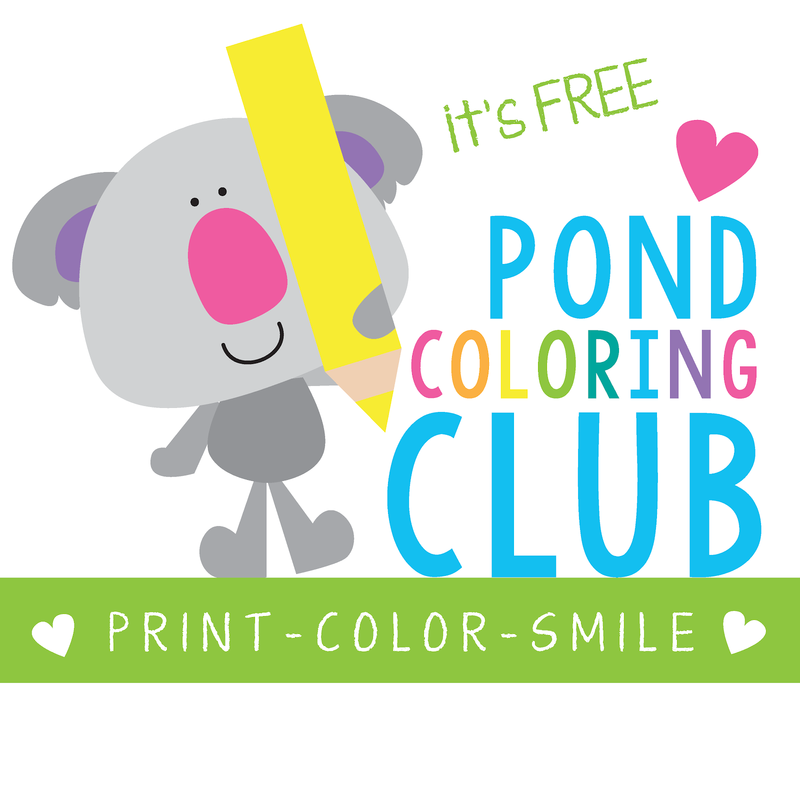 I love it so much because it has a twist on a regular coloring book. 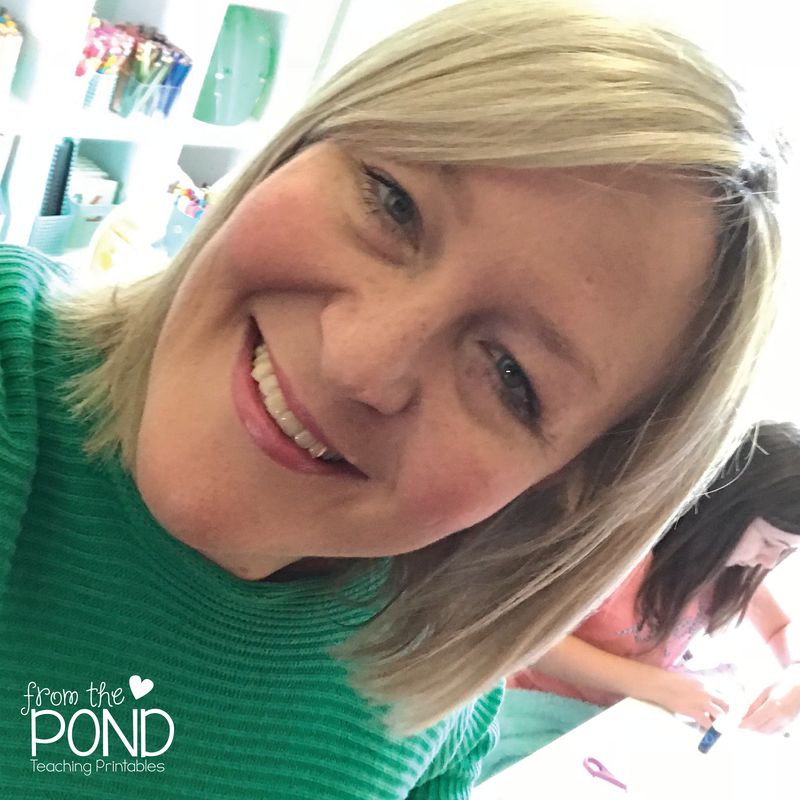 Jenny has added a unique interactive component to most of her pages, where you get to choose your own patterns, designs and textures. I love taking a little brain break from my regular work and coloring a new section on a page I am working on. 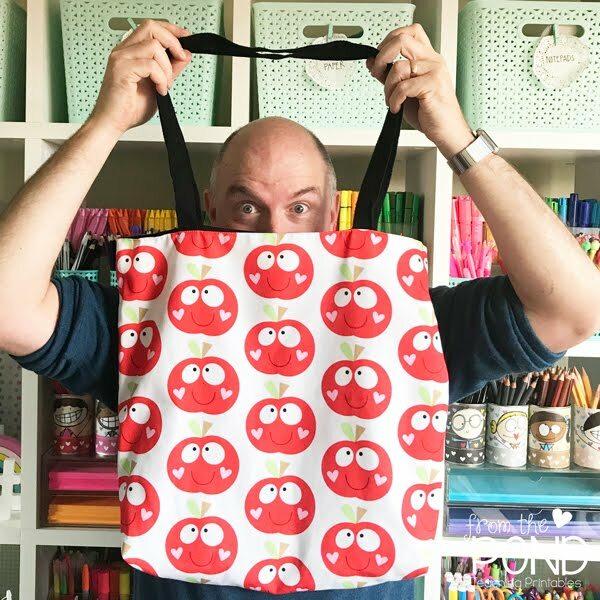 My friend Heidi from The Doodle Oven has recently done a blog post filled with Coloring Tips and Tricks if you need a refresher on colouring with style! 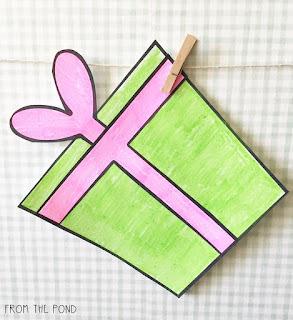 Thank you so much for stopping by my blog, please remember to enter my daily giveaway and pop on over to Kacey's blog for more Friday randomness. 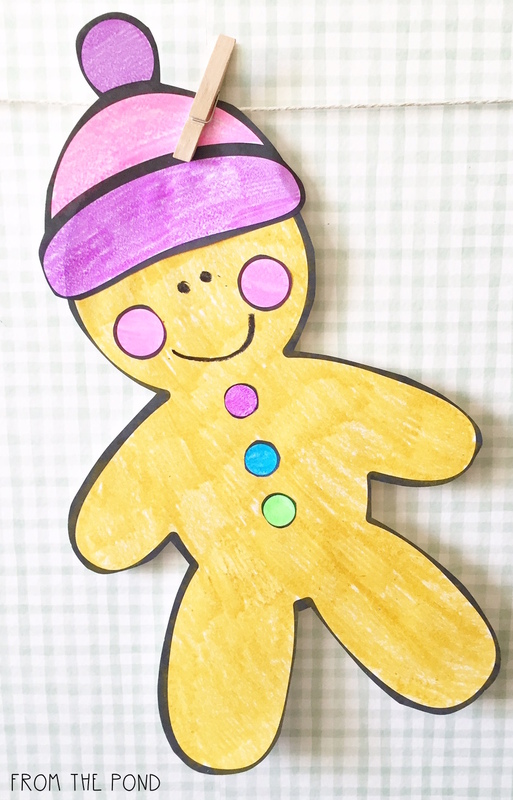 World Kindness Day is on November 13th and what better way to celebrate than with a fun writing topper project. 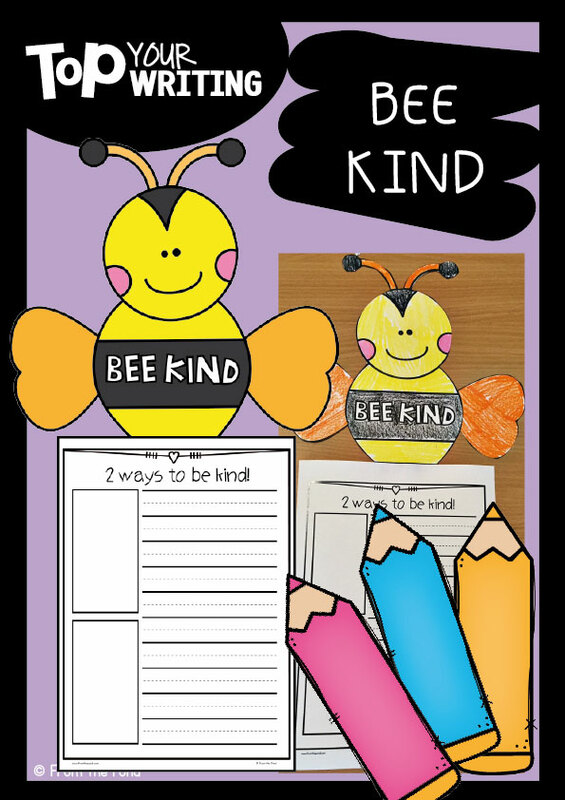 Your students can write about two ways to be kind and top their work with a "bee kind' friend! Find the templates in Google Drive HERE - free for your personal and classroom use! 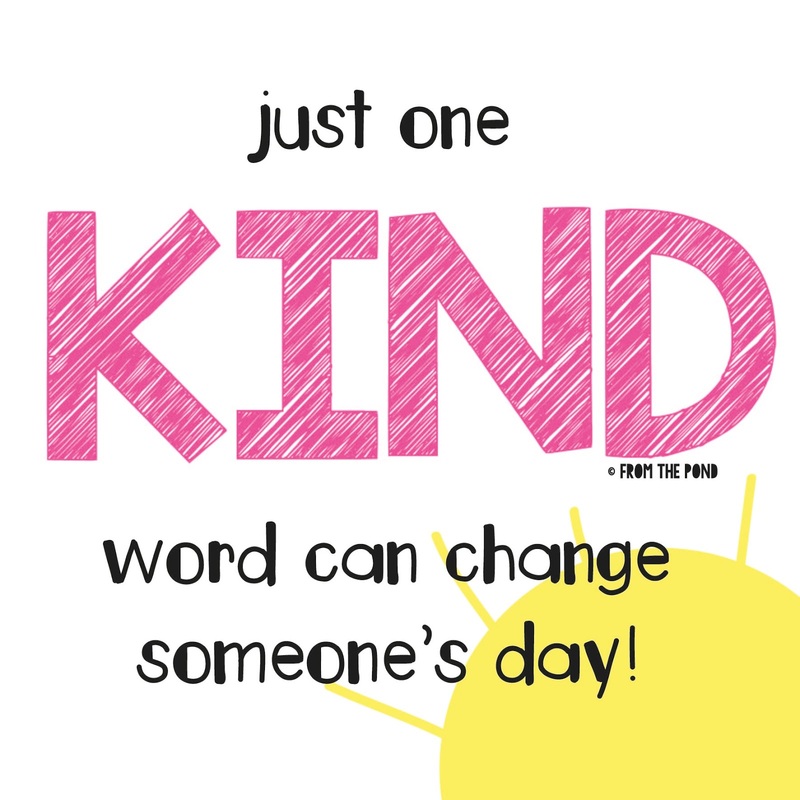 How will you encourage your students to be kind at school? 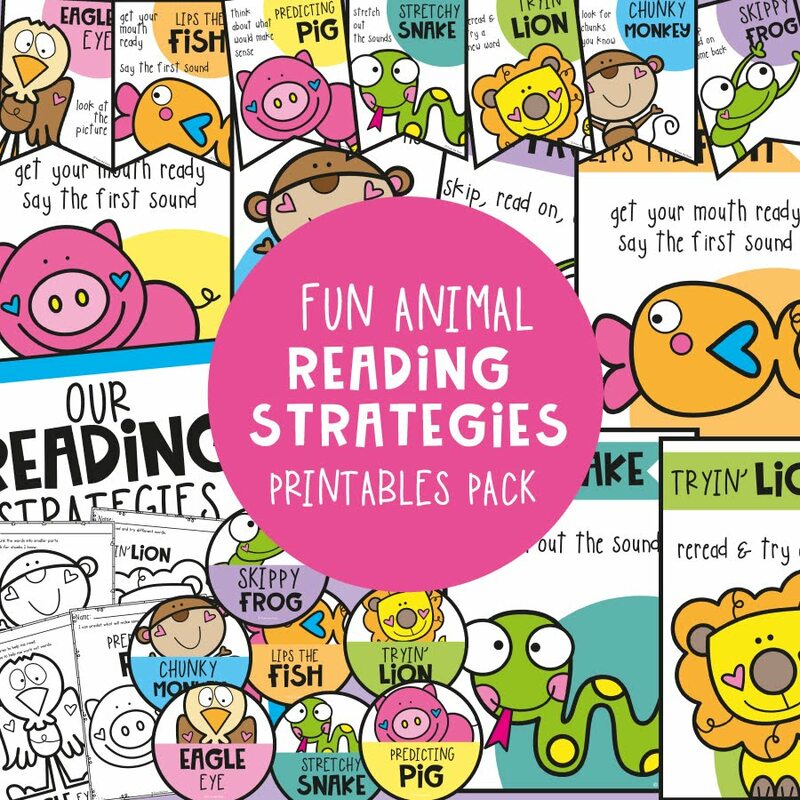 Perhaps you can brainstorm a page of examples for them and illustrate each one or ask students to role play and act them out. Thank you so much for visiting today, I hope you have a wonderful week! I am linking up with the lovely Kacey from Doodle Bugs Teaching! 1. 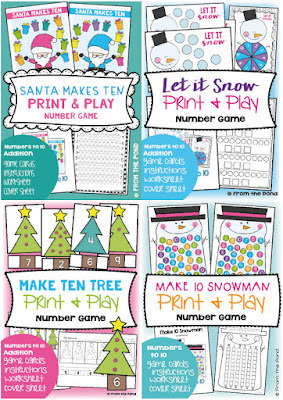 New Ten Frame Activity Cards! This bundle is for December, and they are 50% off for today! 2. Hello childhood obsession with cute erasers and thank you for making a reapperance. My 1980s heart is beating fast! 3. 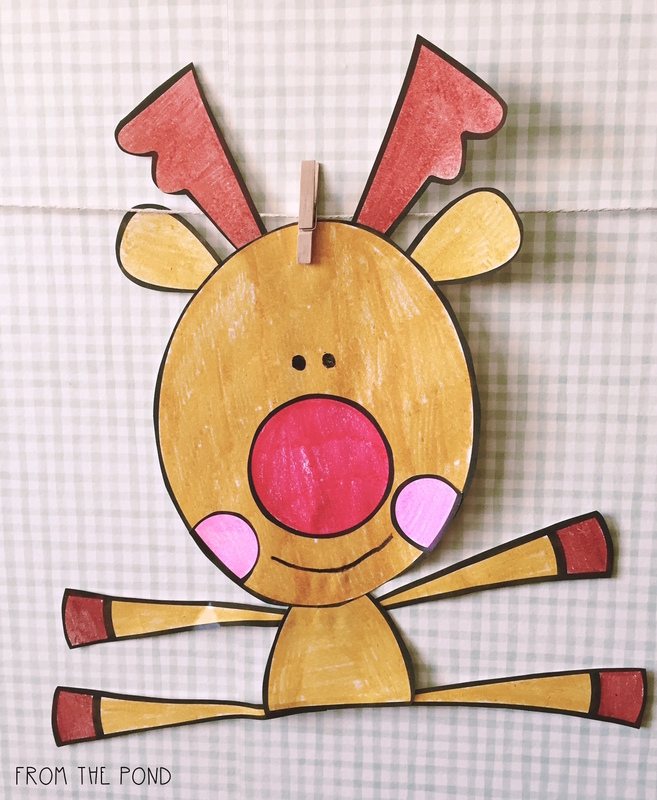 Spontaneous-Kid-Craft is the best! My daughter surprised me with these today. 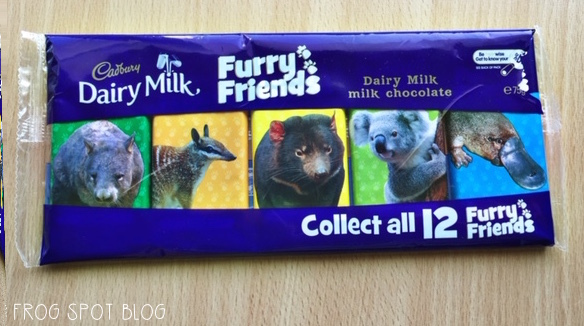 Going straight to the 'good-lets-keep-this-forever-scrapbook'. 4. I've been trying to tune into the I Teach TV Network whenever I have a chance. Portable-on-my-phone-access-anywhere teacher professional learning?! Hello! 5. Remember that with an abundance of teaching and classroom ideas coming at you online these days, try not to get too pressured by it all. The thing I love most about the teaching profession is the diversity and creativity of teachers. 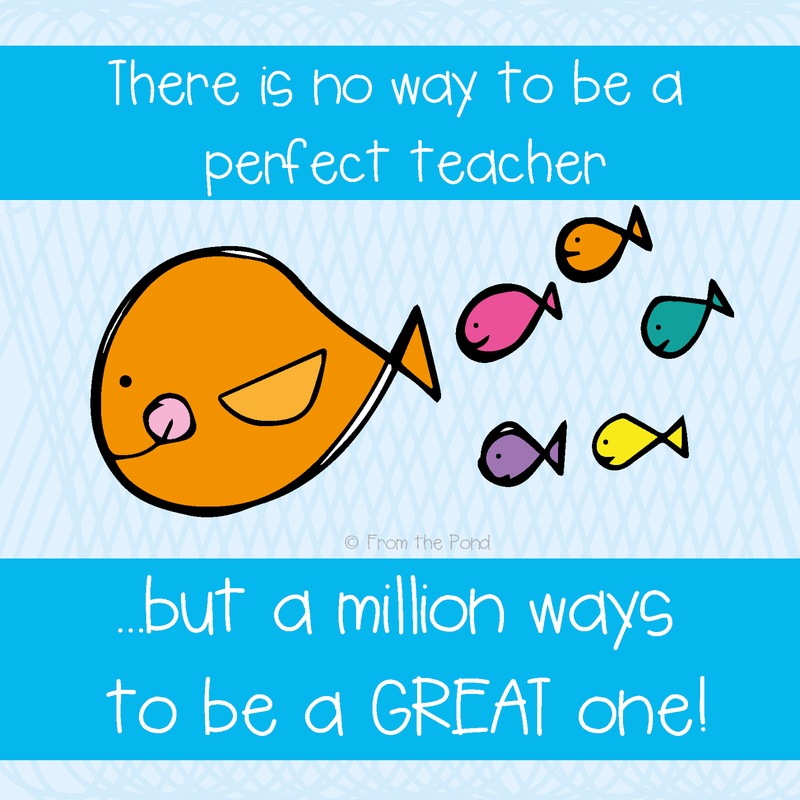 We are all different, we bring what makes us unique to our students and they learn from all of us. Thank you so much for stopping by today, have a wonderful Friday!